After Christmas and the Sales you're probably thinking you need more space, or perhaps you've just struggled to make the most of your small living space and decided to do something about it. 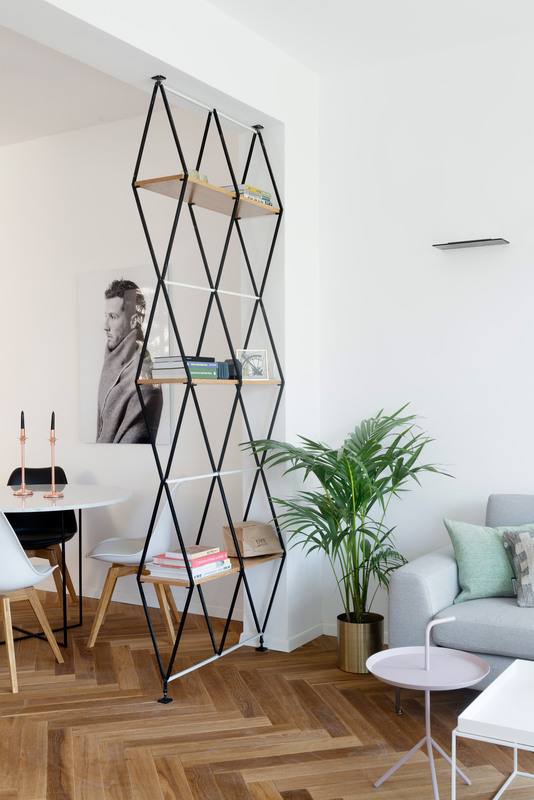 From storage units to extendable tables, we’ve put together a few ways to maximise the space in your room and for the most important part, it’s all within budget! One of our favourite items and essential for those with dealing with a small space, extendable tables are a must and they don't have to cheap and nasty things you purchase from the Argos catalogue. There a plenty of designer tables out there for any home style which consider lack of space in your kitchen or dining room, especially as these rooms in many homes are multfunctional these days. You can never have too much storage space, with items magically appearing in your home, storage space brings us nothing but smiles. 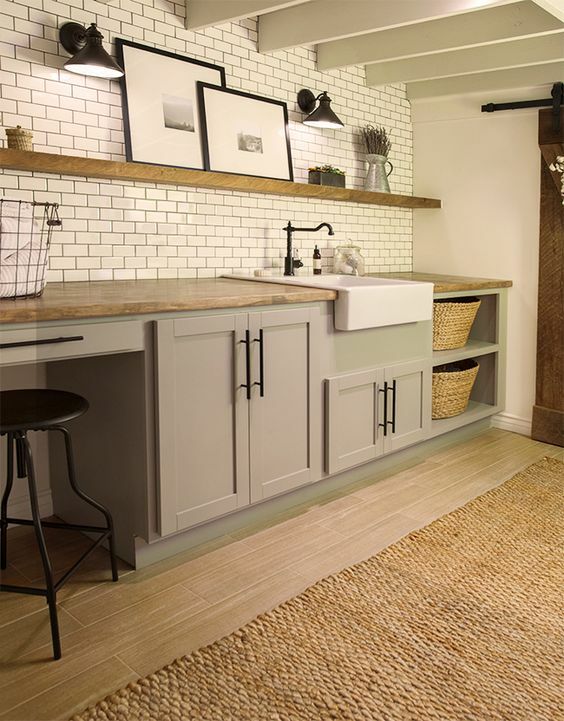 Two simple ways are to add shelving in awkward corners and adding storage baskets under units or on top of work surfaces. You can find storage baskets at most stores including IKEA for only £5. 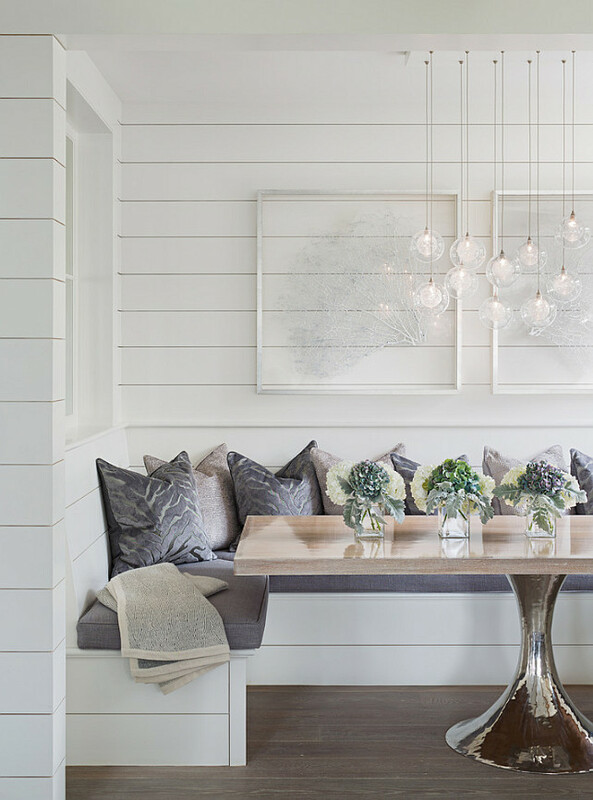 Dining chairs are great if you have the space but benches are much more versatile. They can have more than one bottom on them for starters and they can double up as a casual seating area or shelf if pushed against a wall when they're not in use, allowing for more valuable floor space. Have any empty corners in your room? Simply adding a seating level surface and a further two inset shelves above can convert a useless area into an instant workspace or home office. Use a stool you can push underneath to ensure more space when not in use. What a way to maximise your room with a dining nook. Not only can you make it a stunning feature in your communal area but you can also use it as storage and no one will ever know how you manage to get your family to be so organised. For most of us, it’s part of our routine to come home and trip over a dozen shoes when you come through the door at the end of the day. 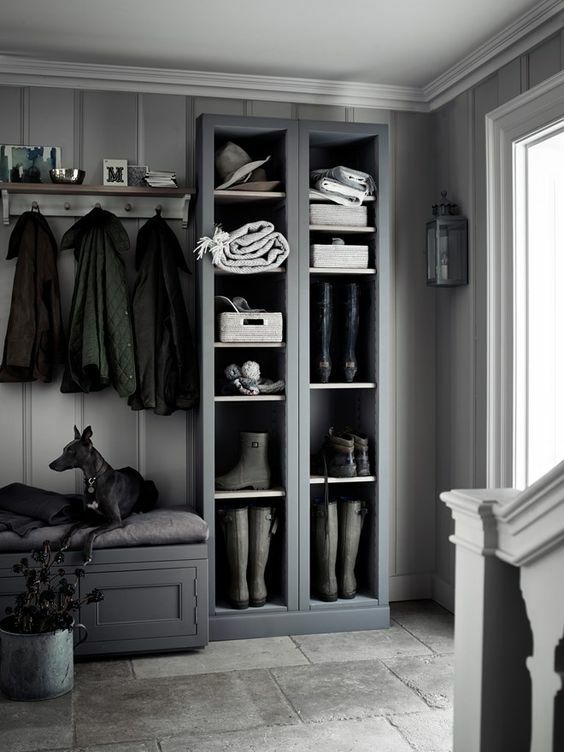 All it takes is a few storage units to tidy away all those pairs of unworn shoes. Depending on your home, go tall or long and shallow to get the most out of your hallway. 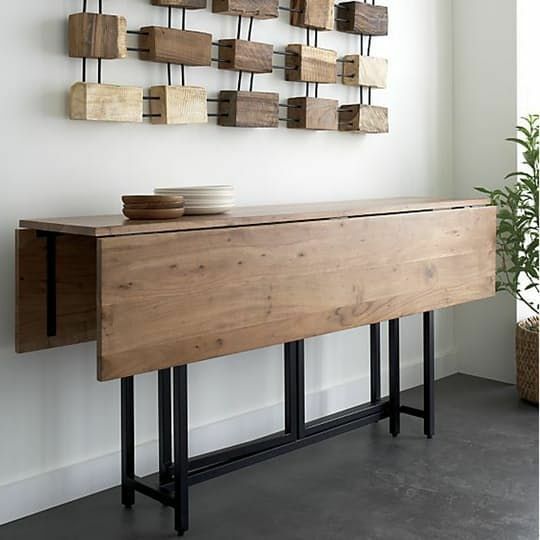 What a nightmare it is trying to shop around for a console table when there’s just no space for one, sometimes the best option would be to make it yourself, however, a thin shelf can do just the job. 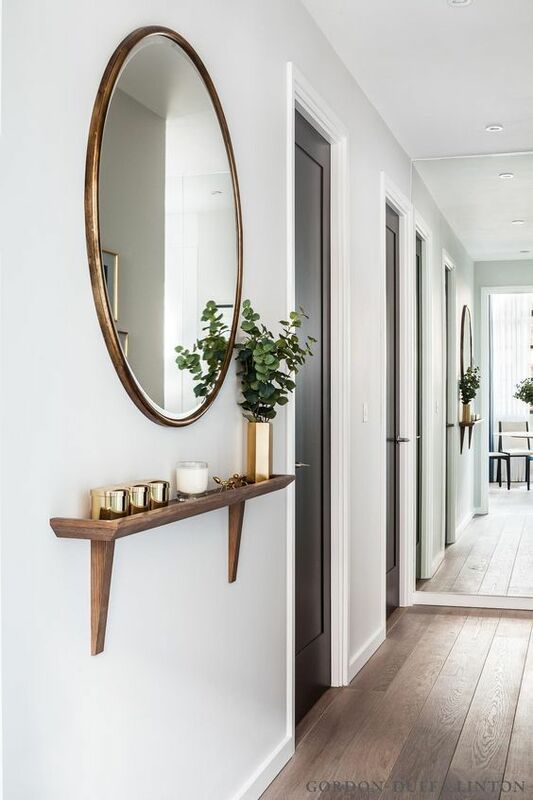 Additionally, this full-length mirror can make your hallway appear as though its a lot bigger than it already is and a handy last minute vanity spot.